Victor Simone, head of a hit man organization, murdered Belle McBain’s father. Following in her dad’s career footsteps, Belle becomes an attorney, but she can’t seem to move beyond the whispers of her crooked father’s corruption or his failures to his family. Instead of building a career in law, she escapes to a life of drugs and lives off her trust fund. Unable to cope, Belle attempts suicide and is soon admitted into a rehab clinic where she tries to heal. However, her wounds run deep, so the healing takes time. Once released and three years sober, Belle begins a new life as a private investigator in Jersey City with the help of a friend in law enforcement. Sixteen years have passed . . . until everything changes. 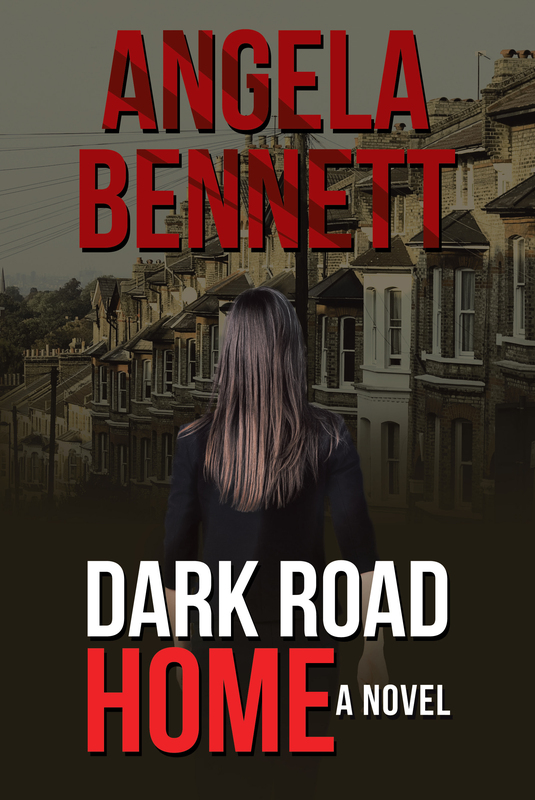 Dark Road Home, captures the complexity of family dynamics, the unconditional love parents have for their child, and the bond between a father and daughter that is tested and broken by lies, deception and family secrets.